Do you come from a family or go to a high school that didn’t give you any guidance on how to succeed as a premed or student? I did as well - and I was able to overcome all of that by being able and willing to outwork and outsmart everyone. 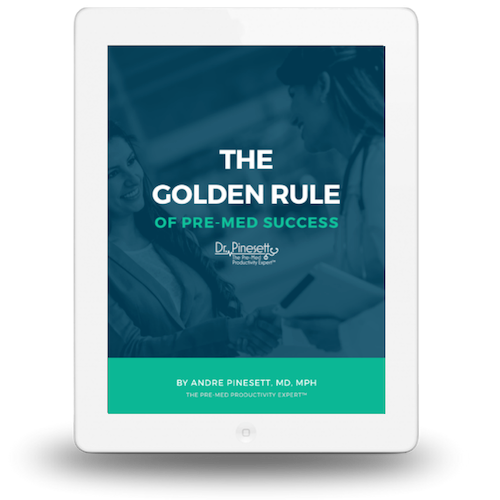 Whatever failures you have experienced, whatever problems you’ve dealt with, however hard college has been - you CAN still get into med school at this point. All you need is the desire to want to outwork everyone else, and the willingness to open up about your problems and seek help with them, because nothing you are going through is unique! You don’t have an issue that no one else has ever brought up. It is, in fact, the reason why I am able to build such awesome courses - because I know exactly what questions and needs you have and I address them all. Either I’ve experienced the exact problems you are going through right now, or I have helped coach a student to overcome a similar problem - from troubles focusing on student, procrastination, bad grades, premed depression, test anxiety, etc. You name it - I have solved it - and that’s why you need to join the Cult of Greatness now so that you can be honest and open with your struggles, be willing to be a little vulnerable and share what you are really having a hard time with. 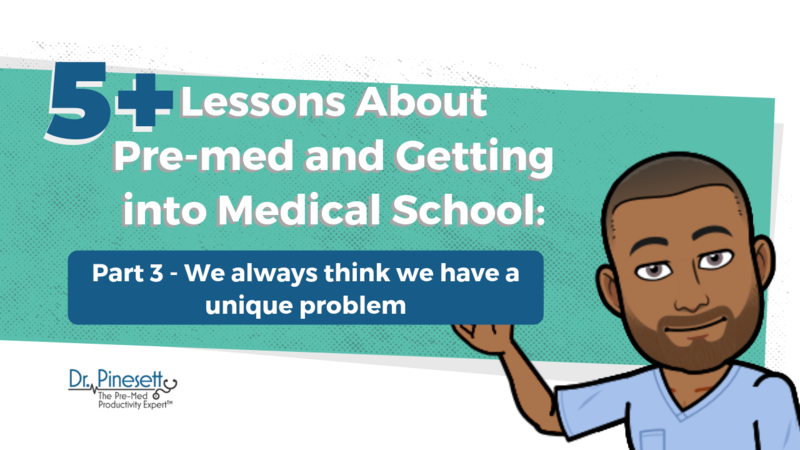 Be open to discussing your premed struggles in a big group, you’re going to get equally big support as a result of that openness and honesty with yourself. One-on-one isn’t always the answer. You won’t just be helping yourself, you’ll also be helping others. Everyone else can also make use of whatever problem you are about to share. It’s not unique to you and your situation. Share it to the world. It starts with our Cult of Greatness - we have had some incredible success stories already from the powerful social support that our members have had - we all encourage each other like a family dedicated to being at our absolute best and dominating in every aspect of our lives. I promise you’re going to benefit from our help right now. I encourage you to open up and let us know your biggest concerns - we are going to help you find a solution right now. I offer this, along with so much other free content to be that guidance, that motivator that everyone else couldn’t be for you. QUESTION OF THE WEEK: Can you tell me which course I should buy first?